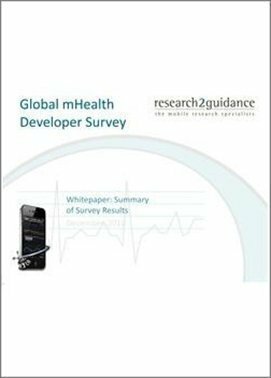 In total we had 231 participating companies ranging from start-up mHealth specialists to traditional healthcare market players for our “mHealth Survey Summary 2011”. 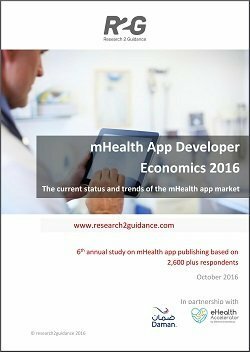 Some of the findings have been used in our newly released “Global mHealth Market Report 2010-2015”. 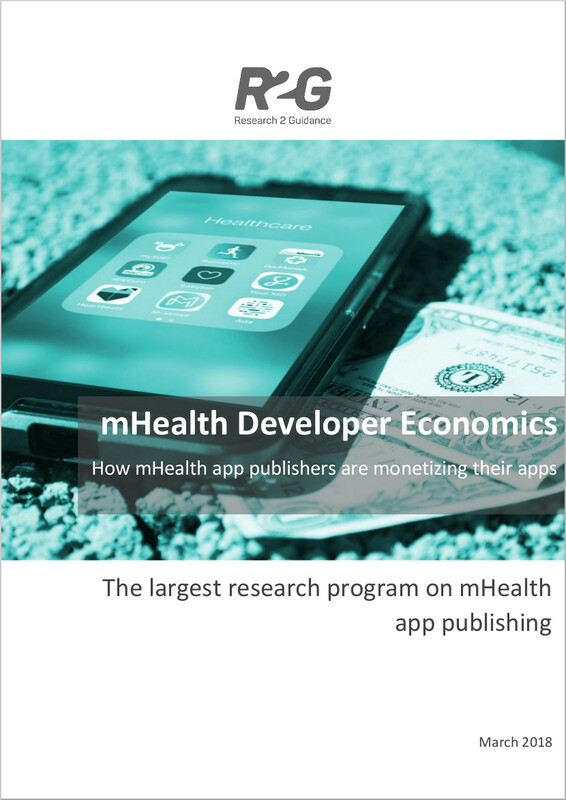 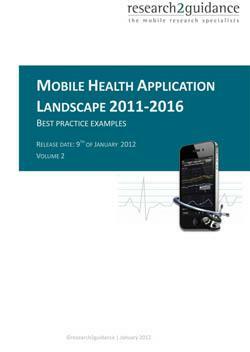 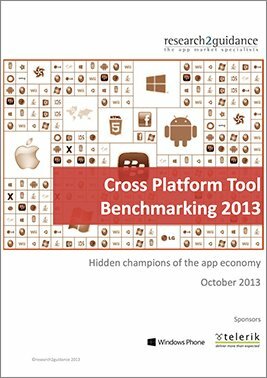 The follow-up report is this: Mobile Health Market Report 2013-2017.